Emotional Mastery provides a unique approach to resolving trauma, anxiety and all forms of emotional pain and reactivity! 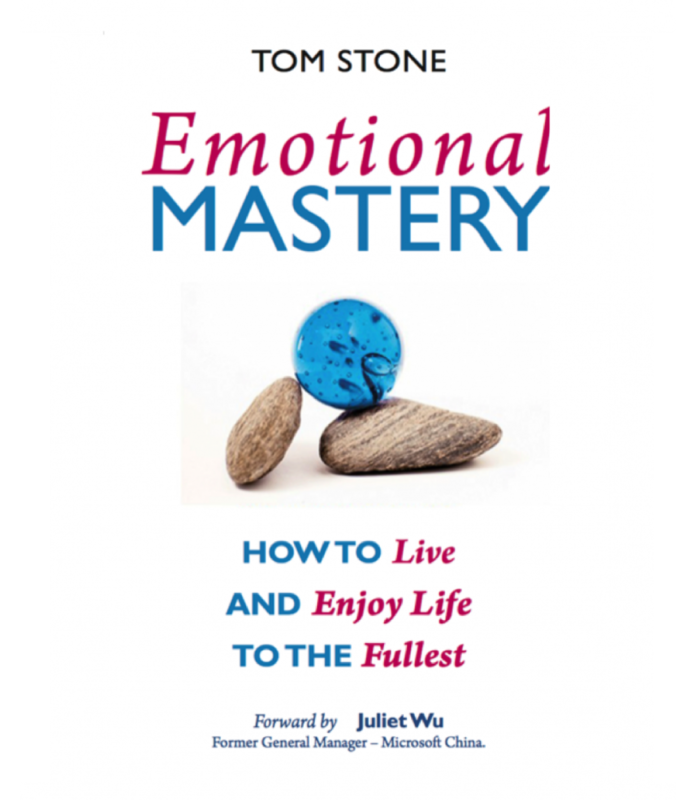 This book teaches you how to debug and upgrade your inner human software for mastering your emotions more easily and quickly than you ever thought was possible. Use these fast, easy processes to free yourself and start to really enjoy living life to the fullest! – Jack Canfield, Co-author, Chicken Soup for the Soul® series and The Success PrinciplesTM: How to Get from Where You Are to Where You Want to Be.